Photo tours and safaris in the African countries of South Africa, Botswana, Namibia and Zambia. We offer both private guided tours as well as fly in photographic safari packages. Photographic safaris and tours in South Africa and elsewhere in Southern Africa can be a very rewarding add-on to your hunting safari. In recent years, it has been encouraging to see an increase in the number of families who hunt Southern Africa. Along with this, there has been an increase in requests for add-on photographic safaris as well as tours of some regional highlights. Since its inception, ASH Adventures has been conducting both hunting safaris as well as photographic safaris and tours. We have been doing so successfully for a period that now exceeds eighteen years. This enables us to offer our clients a one stop solution when planning to hunt and travel in Southern Africa. Each member of our	team is an expert in his or her respective field and we are all committed to making your adventure in Africa the rewarding experience it should be. One of the most attractive hallmarks of a tour or safari with ASH Adventures is the fact that all our services are completely private and conducted solely for you. This ensures personal attention, refined services and convenient flexibility. No large groups or tight schedules - you are here to explore Southern Africa at your leisure and to enjoy the destinations and activities that appeal most to you. On that note, all our tours and safaris are customizable. No two individuals are the same, or have exactly the same needs. We believe your adventure should be as unique as you are. Whether you have more particular interests or wish to add or combine destinations not currently packaged together, we are happy to construct an itinerary that complements your idea of your dream photographic safari or tour. Along with South Africa - the 'world in one country'- we offer photographic safaris and tours to Namibia, Botswana, Zambia, Zimbabwe and Mozambique. This means a wide of variety of interests are catered to. Beach holidays, remote desert safaris, historic and cultural explorations, city tours, adrenalin adventures, bucolic countryside getaways - this part of the world truly has something for everyone. South Africa's inherent diversity has earned it the nickname 'the world in one country'. There is so much to explore and discover, from the wild landscapes of the Kruger Park to cosmopolitan cities like Cape Town. Our photographic tours incorporate this extraordinary variety to ensure the most comprehensive and rewarding adventures for travelers of all interests. We are also able to cater to travelers with special interests, like birding, star-gazing and rock art. An exceptionally wide range of activities are available, ensuring that each guest's wildest dreams are realized. From the cable car trip to the top of Table Mountain, to exhilarating bush walks in a primeval wilderness area, travelers are truly spoiled for choice. 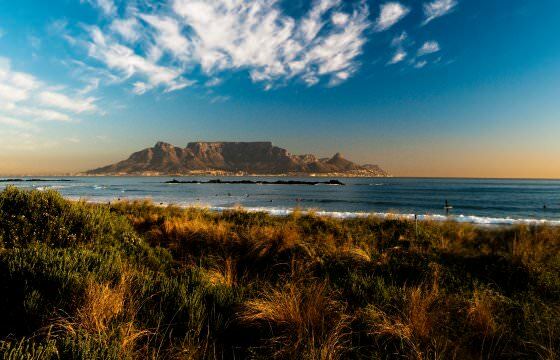 History buffs will delight in Cape Town's storied past, while those with a passion for the outdoors will find themselves lost in pristine natural environments. There truly is something for everyone. While we offer a great variety of tried, tested and loved itineraries, we know that each traveler's needs are as unique as they are. Our photographic tours are therefore 100% customizable. Reach out to us and together we will add to and adjust your package until we have found the perfect fit for your once-in-a-lifetime adventure. We are also able to build custom tours and safaris from scratch, which is ideal for guests with very particular interests. Below we list the countries in Southern Africa to which we offer photographic safaris & tours. Mention is made to the most popular destinations in each of the listed countries. South Africa is the most diverse travel destination in Southern Africa, offering everything from cosmopolitan cities to pristine safari destinations like the Kruger National Park. Our most popular photographic tours are conducted in South Africa, accompanied by expert guides and enhanced by the private and flexible nature of the itineraries offered. Botswana is Southern Africa's most sought-after photographic safari destination, home to prolific safari areas like the Okavango Delta, Linyanti, Savute and Chobe National Park. The country is famous for its conservation efforts and the resulting near-virginal wilderness. The safaris we offer are primarily luxury fly-in packages, fully inclusive in nature. 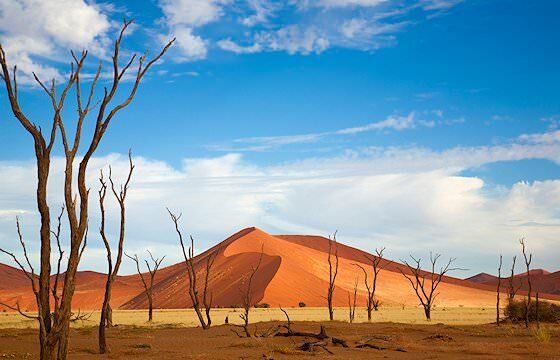 Namibia's stark desert scenery belies just how much there is to explore. From the otherworldly red dunes of Sossusvlei to Etosha National Park's wildlife-rich wilderness, there is much to discover and enjoy. 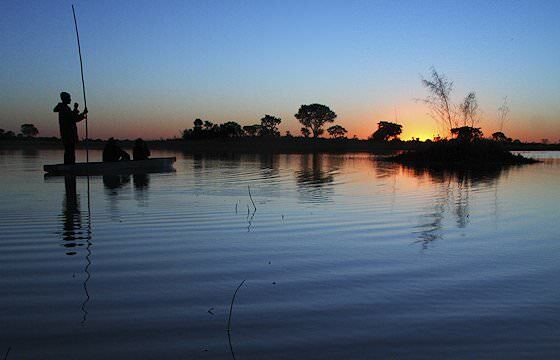 Other unique destinations range from seaside Swakopmund to the dramatic wonder of the Fish River Canyon in the country's southern reaches. Zambia's most popular tour destination is the awe-inspiring Victoria Falls in Livingstone. This wild country has much more to offer, however, in the form of off-the-beaten track photographic safari destinations like South Luangwa, Lower Zambezi and Kafue. Here you will find all walks of wildlife, unique safari activities and barely touched wilderness. 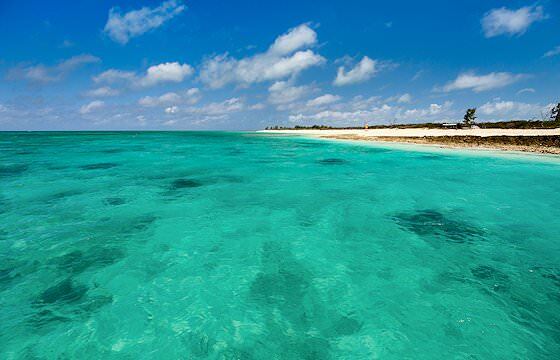 Mozambique is Southern Africa's ultimate beach and island destination. Lapped by the warm waters of the Indian Ocean, the 1000km coastline abounds with fine beaches, colorful coral reefs and remote archipelagos. Exceptional scuba diving and snorkeling opportunities are available, along with water sports like deep sea fishing, ocean safaris and dhow sailing, to name a few. 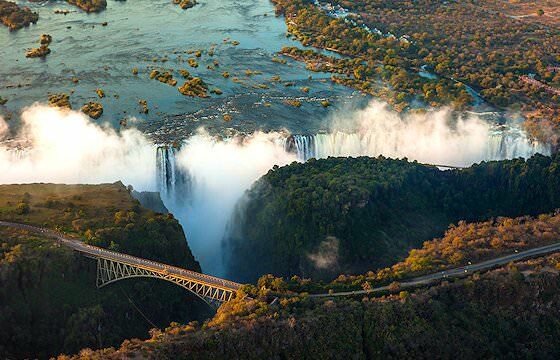 Zimbabwe is sought-after for its mesmerizing view of the Victoria Falls. 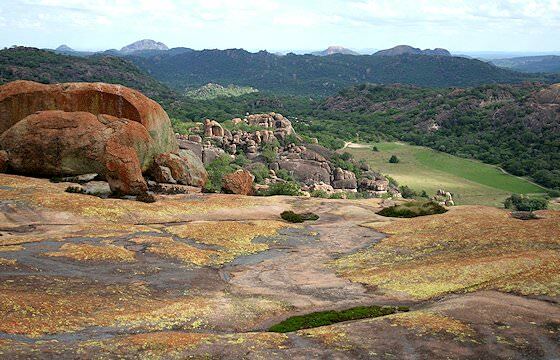 The country also has much to offer in terms of authentic safari experiences, as it is home to prolific national parks like Hwange and Mana Pools. For more unique archaeological and cultural experiences, travelers can explore further afield and venture to the ruins of Great Zimbabwe.